There were 48 houses in Byron that sold from January 1 to April 3, 2019, from as low as $301,100 and up to $1,094,000, the median days on the market was 9, and the sold prices were 101.3% of the asking price! Boler Mountain is a ski and mountain bike area known to the locals as “the bump.” In the heart of Byron, there is a library, a fire hall, a legion, a Masonic hall, bistros and dining, professional offices, medical, drugstores, an LCBO, jewellers, dry cleaners and a few eclectic retailers. 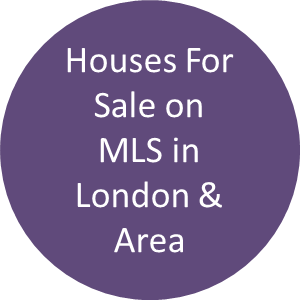 Would you like to know what homes have been selling and what for how much in the Lambeth Talbot Village neighbourhood? How long they took to sell? You can by scrolling down this page and requesting those facts. At March 31, 2019, 33 houses sold through our MLS system for a median price of $610,000 and took about 16 days to sell. One townhouse was sold for $432,500. In 2018, 149 houses sold in the Talbot Village, Southwinds & Lambeth neighbourhood of London for a median price of $591,504 which was 99.08% of the asking price and these took 21 days on average to change hands. 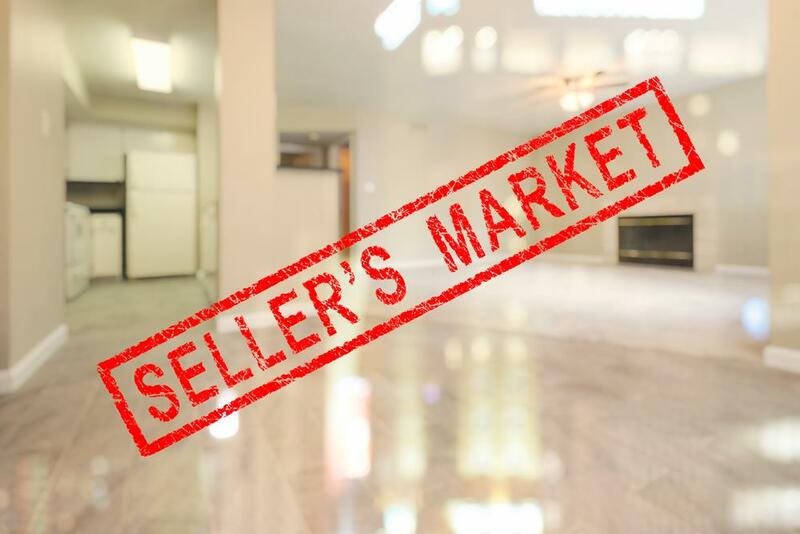 Twelve condominium townhouses and townhomes in Lambeth sold in 2018 for an average $479,900 which was 99.22% of the asking prices and sold within an average of 16 days. 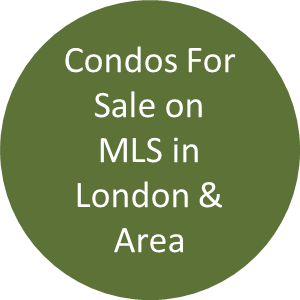 Lambeth London Ontario houses & condos, including Talbot Village and Southwinds, set a record in 2017 with 232 homes selling for close to the asking price and taking about 20 days to sell on average, for condos in Lambeth, 8 sold, a median time to sell was 25 days and these sold for 98.62% of the asking price. Lambeth is a neighbourhood in the south west of London about 10 minutes to downtown. The 401 and 402 highways are 3 minutes away and within a 20 KM drive are six golf courses! There is a newer shopping plaza at the corner of Colonel Talbot Road and Southdale Road West with groceries, a pharmacy, dining and fast food, banking etc. As well a newer neighbourhood called Talbot Village. Schools and churches are bountiful along with professional services. 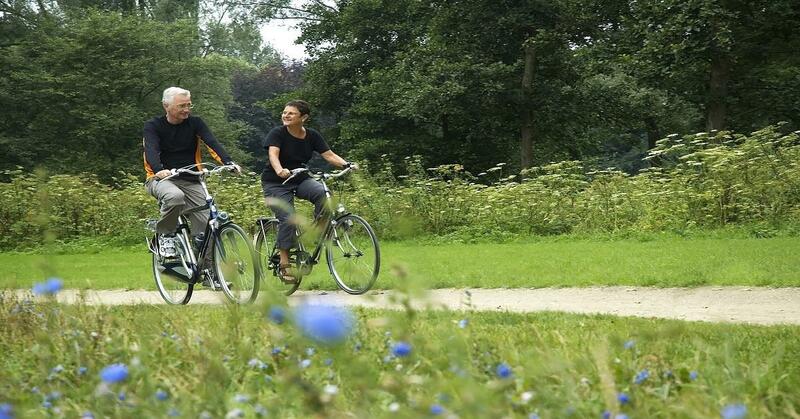 Lambeth has homes from entry level to executive properties and condos. Drive through Talbot Village for new houses and condos, Southwinds Village for some sprawling dwellings, or the Outer Drive area going south on Colonel Talbot Road or the heart of Lambeth, some quaint shops and a multitude of services. 603 homes were sold in the London and St. Thomas Association of REALTORS® (LSTAR) area in February 2019, up 5.6% over February 2018. 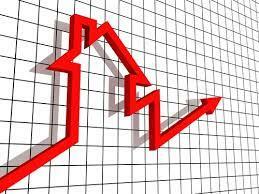 The number of home resales was right on par with the 10-year average. 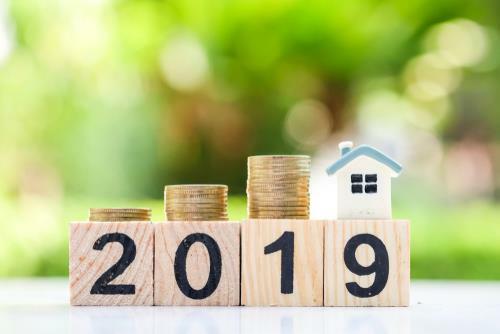 Two months into 2019, there have been 1,128 home resales, up 10.8% compared to the same time last year. Across the five major areas of LSTAR’s region, average home sales price continued to make healthy gains. The largest year-over-year gain was in Elgin County, with a February average sales price of $360,800, up 33% compared to February 2018. Meanwhile, in London, the February average sales price was $405,186, up 13.5% from the same month last year. The average sales price for the entire LSTAR jurisdiction was $393,911, up 12.5% compared to February 2018. The average sales price for a 2-storey home in London was $543,114, up 12.7% from February 2018. In comparison, the average sales price for a high rise apartment condominium was $246,070, up 27.1% compared to the same month in 2018. And the average sales price for a 1-storey home (bungalow or ranch style) was $368,664, up 8.9%, compared to February 2018. 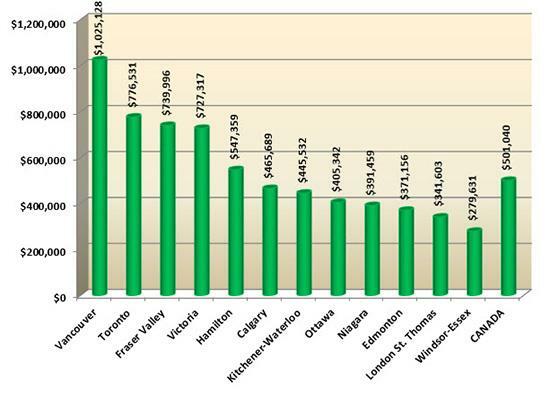 The following chart** is based on data taken from the CREA National MLS® Report for January 2019 (the latest CREA statistics available). 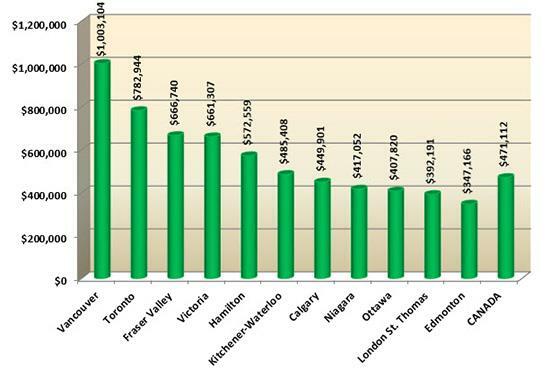 It provides a snapshot of how average home prices in London and St. Thomas compare to other major Ontario and Canadian centres. 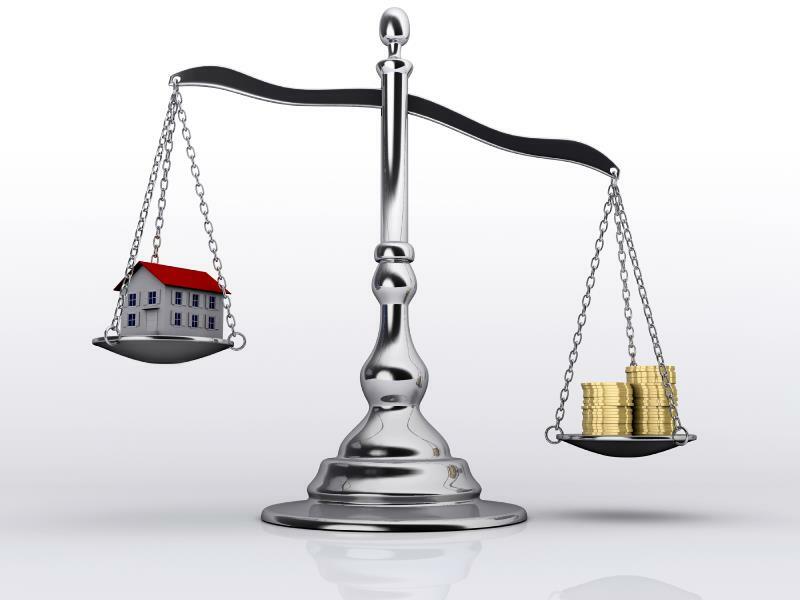 Would you like to know what homes have been selling and what for how much? How long they took to sell? You can by requesting those facts here. 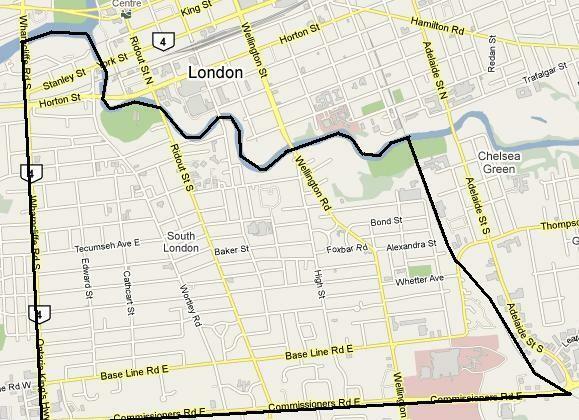 Is It Possible Your Next Door Neighbour In London Ontario Is Wealthy & You Don’t Know? 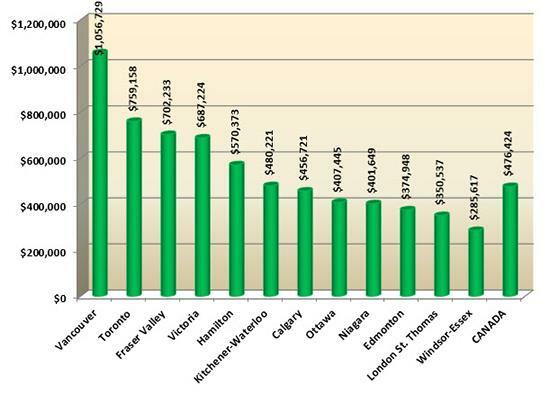 Is your next door neighbour in London Ontario wealthy? How would you know or do you even care? Is it the largest house, the most toys, the fanciest cars, the exotic vacations, their job, title or profession? Is it appearances? Is it perception? Is it frugality? Is it cheap? “Twenty years ago we began studying how people became wealthy. Initially, we did it just as you might imagine, by surveying people in so-called upscale neighbourhoods across the country. In time, we discovered something odd. Many people who live in expensive homes and drive luxury cars do not have much wealth. Then we discovered something even odder: Many people who have a great deal of wealth do not even live in upscale neighbourhoods”. As a Broker of Record and an owner of a real estate boutique in London Ontario, I do a fair amount of volume and get to see lots of houses and neighbourhoods in London, and after all these years, I have the opportunity to keep shaking my head! I get to see first-hand; people who are mortgage poor, have high credit card debt, have depleted lines of credit as well as mortgage-free homeowners, own free and clear economy transportation, are usually debt free and in most cases, free from that regular day to day money fears. The first group continues to spend, working harder and longer to help lenders get wealthy and waiting for someday to retire and be debt free! Every calendar I have ever seen has seven days on it, I have never seen ‘someday’ on one yet! 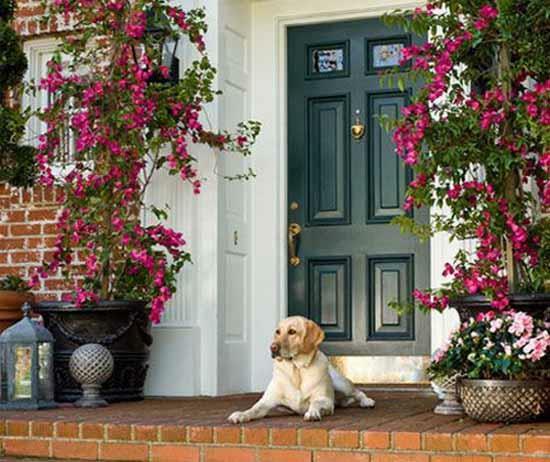 Downsizing is not just for old folks, baby boomers or mobility challenged individuals. The hardest part for most people is worrying about what their family, friends and co-workers will think. Maybe, just maybe, they too are treading water or sinking (both are very similar ) as well! Note: This is not intended to disparage anyone, criticize or sound like a doomsayer, I am quite energetic and positive about life and have lived and experienced both sides of the scale! Only one side has the financial & time freedom, and it now will depend on what price you are willing to pay to find out on which side that is. 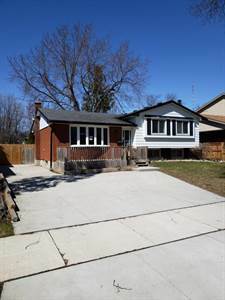 This 4 level side split in Westmount is waiting for your TLC. 3 +1 bedrooms, 2 bathrooms, fenced back yard and large deck, great family neighbourhood, schools and parks & shopping near by.